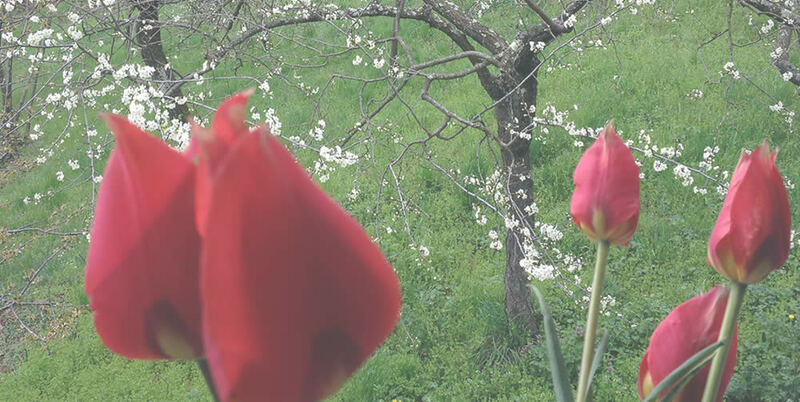 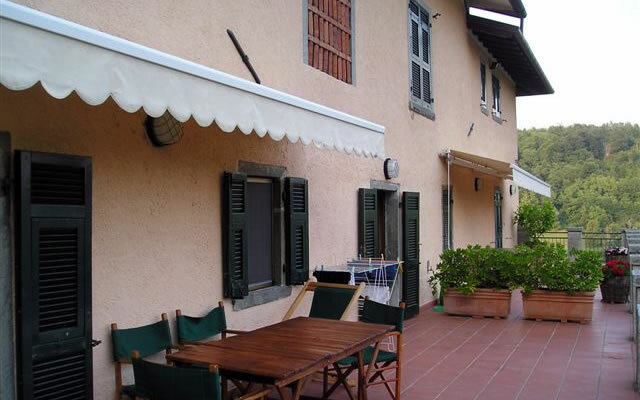 Self catering family holiday apartments at our farm house – Podere Rottigliana, Pontremoli in Lunigiana, Northern Tuscany, Italy. 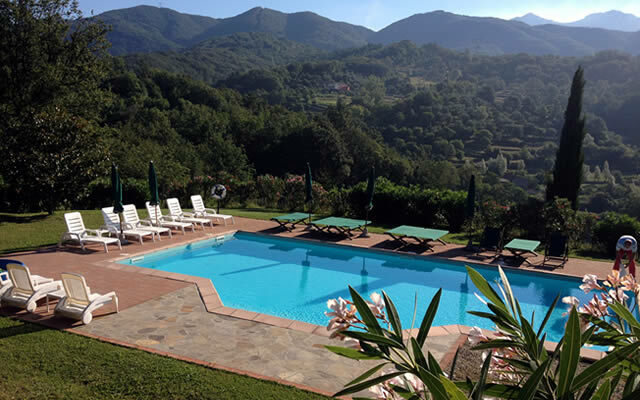 Our family self catering holiday apartments with pool in North Tuscany make our farmhouse – Podere Rottigliana the ideal location for your Tuscany holiday apartment rental. 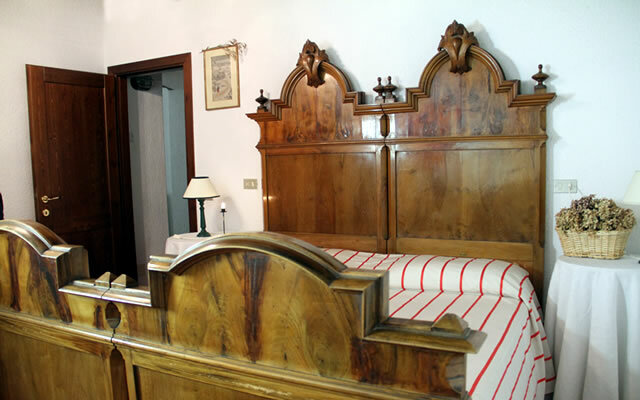 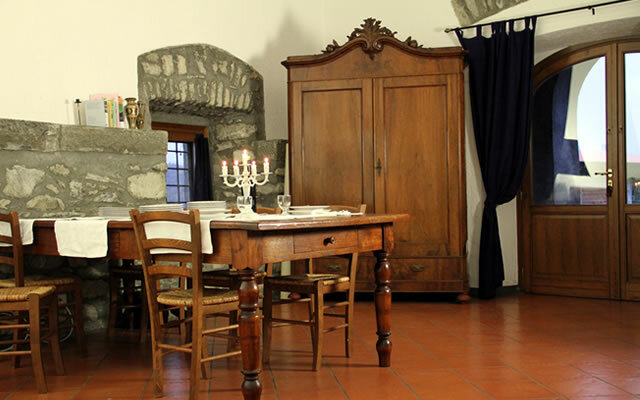 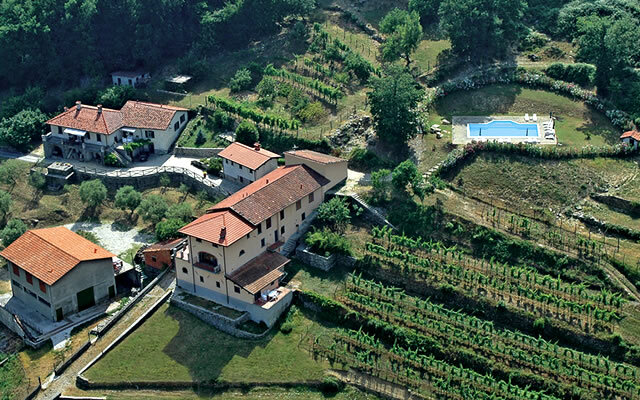 Imagine your holiday at our unspoilt farm house in Lunigiana terra dei cento Castelli’ – the land of 100 castles. 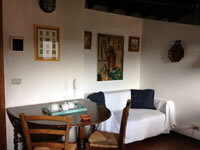 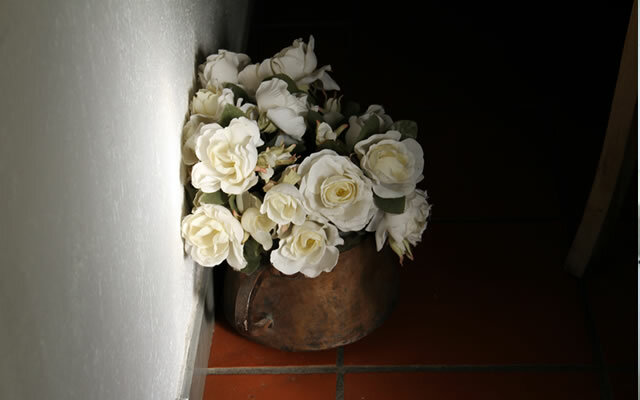 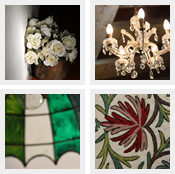 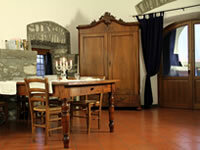 Our Tuscany self catering holiday apartments are in a truly unique position. 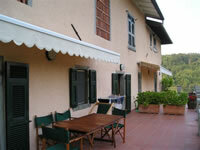 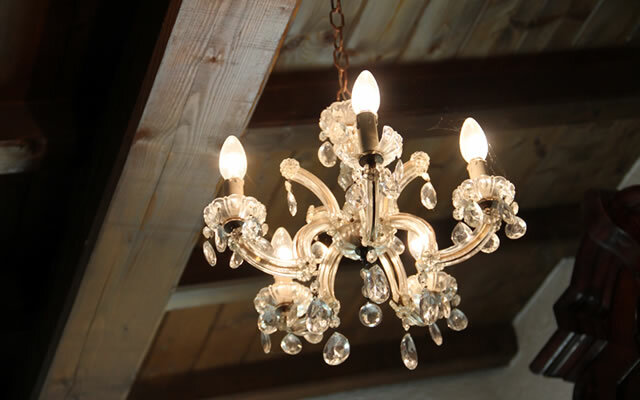 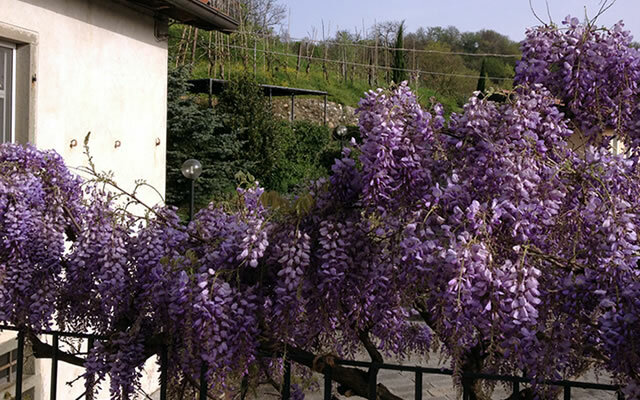 Nestled in a tranquil valley, you are surrounded by oak and chestnut trees, vines and olives. 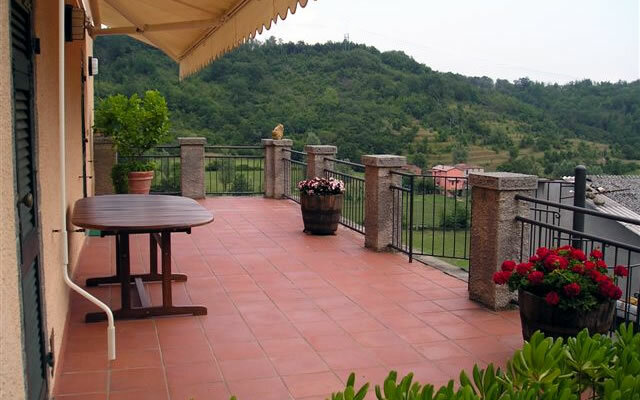 You have utterly magnificent mountain views making you feel like you are a 1000 miles from anywhere, yet you are only a few minutes drive away from the historic town of Pontremoli with its supermarkets, cafe bars, restaurants and weekly market. 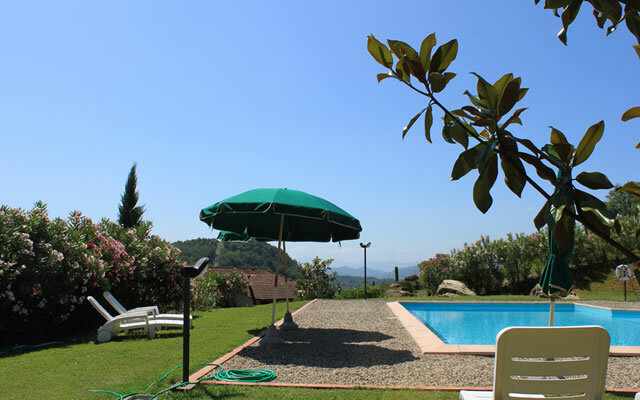 The self catering holiday apartments are easy to reach only a 5 minute drive (2kms) from the motorway exit. 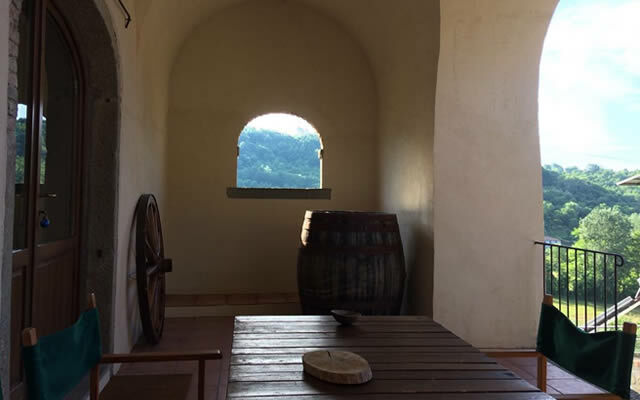 Podere Rottigliana is easy to find just off the famous Tuscany wine route ‘La Strada del Vino’, enabling you to go out and easily explore the local culture, its history and art. 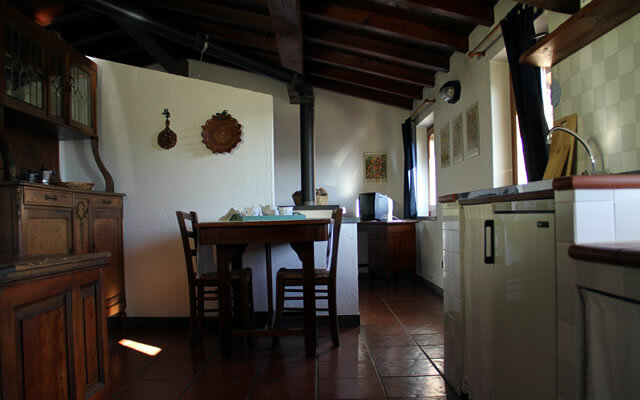 This family apartment is smaller than Tramontana but non the less provides ample family accomadation for any length of stay.